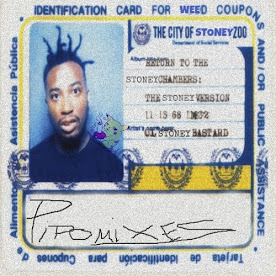 I remember Stones Throw went out of their way to shutdown this mix a few years ago when it was initially released. 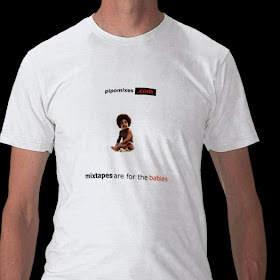 I guess there was some change of heart considering that I found it posted on Egon and Madlib's Rappcats site. Highly Recommended for all of you who don't have this in your collection. Props to Rappcat's for making this mix available once again.